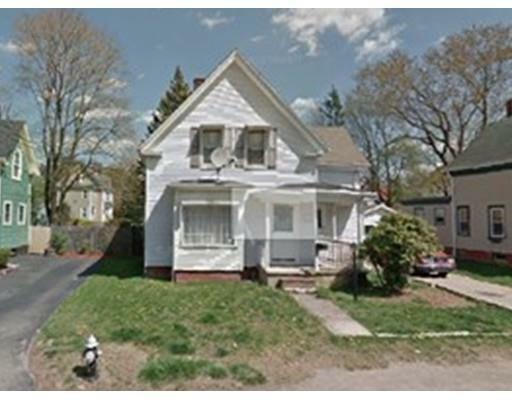 Great opportunity to own this Colonial home. Property is in need of new heating system, repair and updating throughout, but worth the investment. This is a Short Sale and home is being sold in 'As Is' condition. All sale terms are subject to lien holder's final approval. Rehab loan or cash /Offers reviewed 5:00pm on 4/6. Highest and final offer. Disclosures : Heat isn't work, some burst pipes. 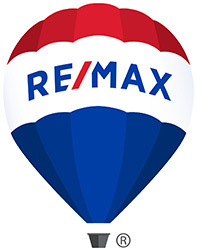 buyers and buyers agent are responsible to verify all property information /offers reviewed 5:00pm on 4/6.